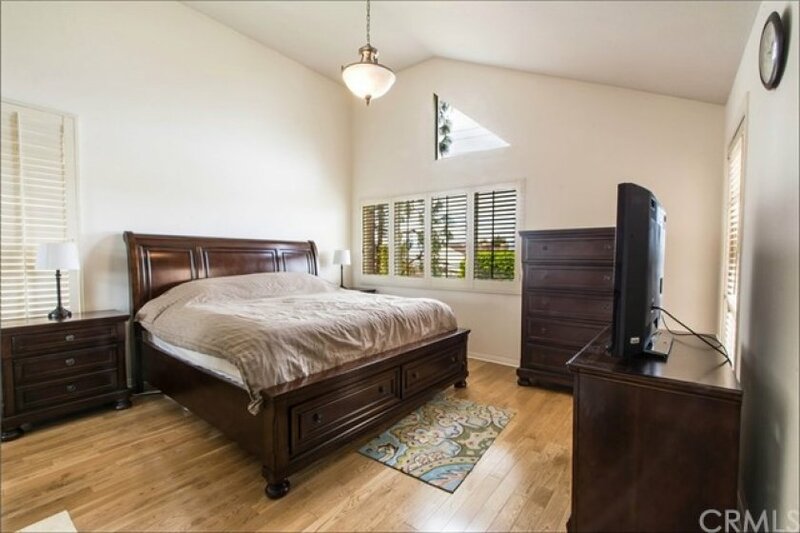 Enjoy resort-style architectural Townhome living in gated, much-sought-after, Tarzana Falls! Soaring ceilings, Skylights, interesting angles, Plantation Shutters, and two Fireplaces are just a few of the highlights. This End Unit boasts a large, step-down Living Room with Feature Fireplace opening to a Private tree-lined Patio, perfect for summer BBQs. 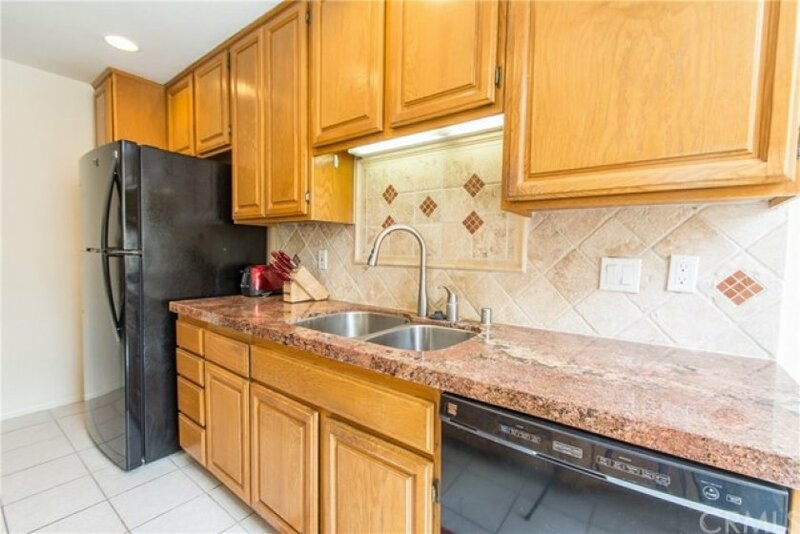 Open Kitchen with Granite Counters, Marble Backsplash, and Sun-Drenched Breakfast Nook flows freely to the 2nd Family Room with a further Balcony off! Formal Dining Room and Guest Powder Room creates a stylish and functional Entertainers’ Dream with room to move! 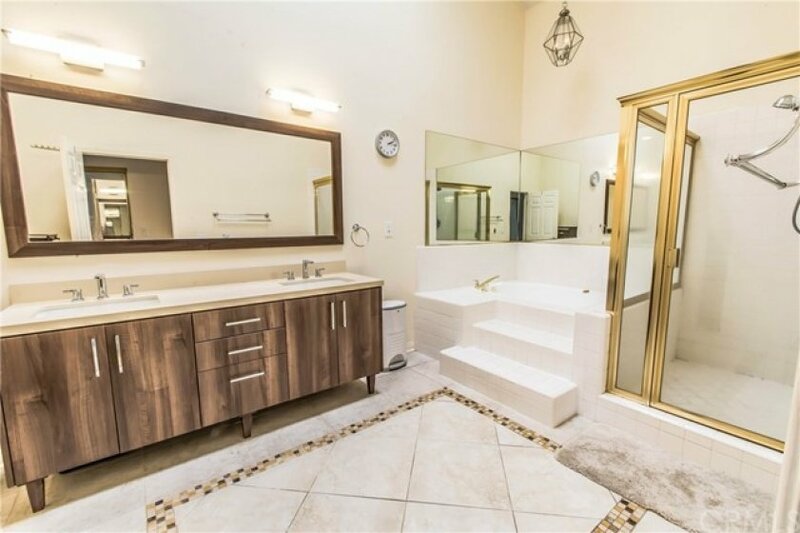 Hardwood Floors throughout complementing the Tile-Accented Bathrooms! 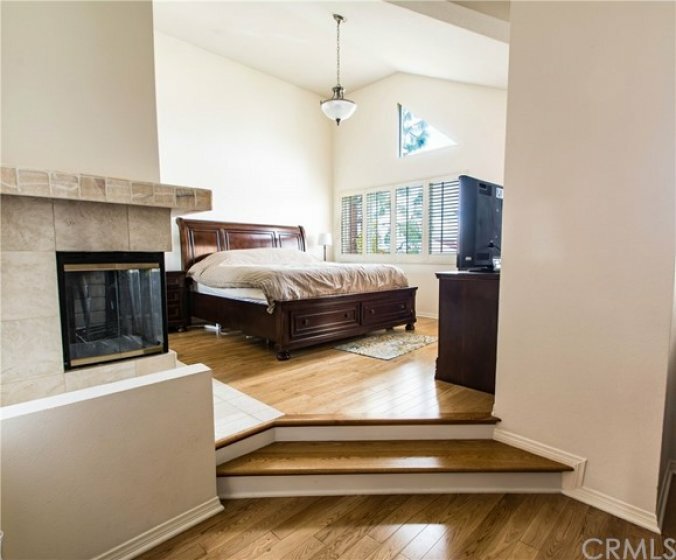 Huge, romantic Master Bedroom Retreat with Sitting Area, Balcony, Walk-In Closet, Fireplace, and extra-large Master Bath w/Skylights, Double Sinks, Spa Tub, and separate Shower. 2nd Bedroom also w/en-suite Full Bath. Downstairs offers direct-access 2 car Garage & large Bonus Room w/Laundry hook-up tastefully tucked away, but easily accessible! Tarzana Falls Community Amenities include Pool, Spa, Clubhouse, Tennis Court, lush landscaped Walkways, plus Guest Parking. 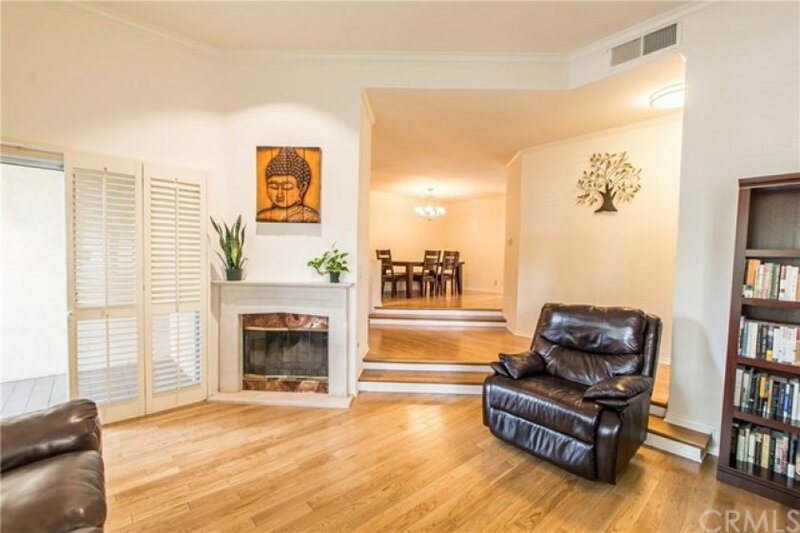 A well-maintained, attractive complex protecting your investment! 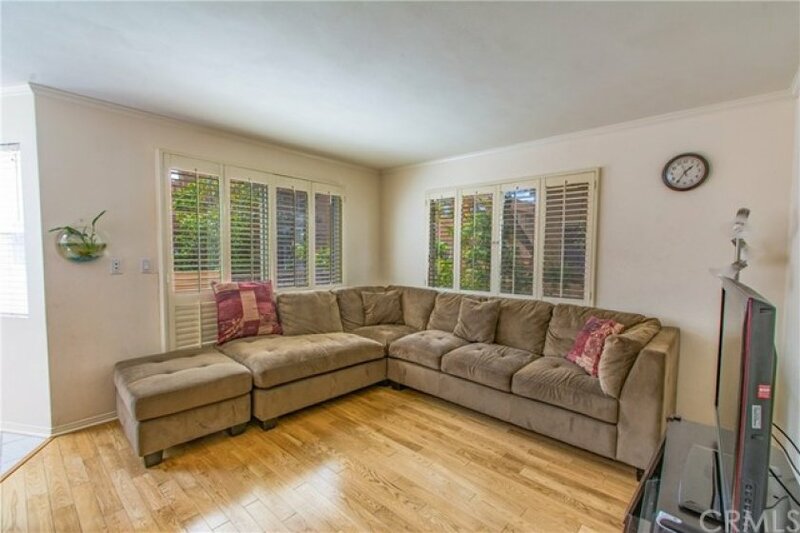 Convenient central Tarzana location with easy access to Shops, Restaurants, Freeways and Public Transport. All this and over 1800 sq. ft. of living space + the Bonus Room! What are you waiting for? Come Home to the Valley lifestyle at its finest! Lot Size 68,318 sq. ft. Listing provided courtesy of Paul Buller at Re/max Estate Properties.